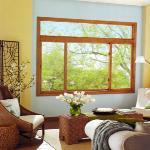 we provide the estimate for free, but if you receive a lower, written estimate, we'll pay you! 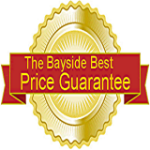 100% GUARANTEED LOWEST PRICE OR WE’LL PAY YOU! we will present you with a Visa gift card in the amount of $10, $25 or $50. 1. Licensed in the State, County, and City where the property is located. 2. Be in business more than 5 years. 3. Written estimate must equal our estimate for quantity, quality and materials. 3. Windows must have equal or better warranties. 4. Competitors estimate must be in writing..